Ignite Your Culinary Passions! Designed and Engineered in Italy. Torino, or Turin in English, is renowned for its architecture and cuisine and this Forno Venetzia oven continues to honor the heritage. Elegance, style and performance seamlessly combine to deliver an oven that will quickly become your favorite cooking appliance. During the week for a few or on the weekend for family and friends the Torino will be the principle ingredient for all your culinary adventures. Large enough for four pizzas, or several dishes at once. The Torino 200 Series Counter Top model brings elegance, style and performance to any outdoor kitchen. Experience the Renaissance. Torino 200 in Copper Ignite Your Culinary Passions! Designed and Engineered in Italy. 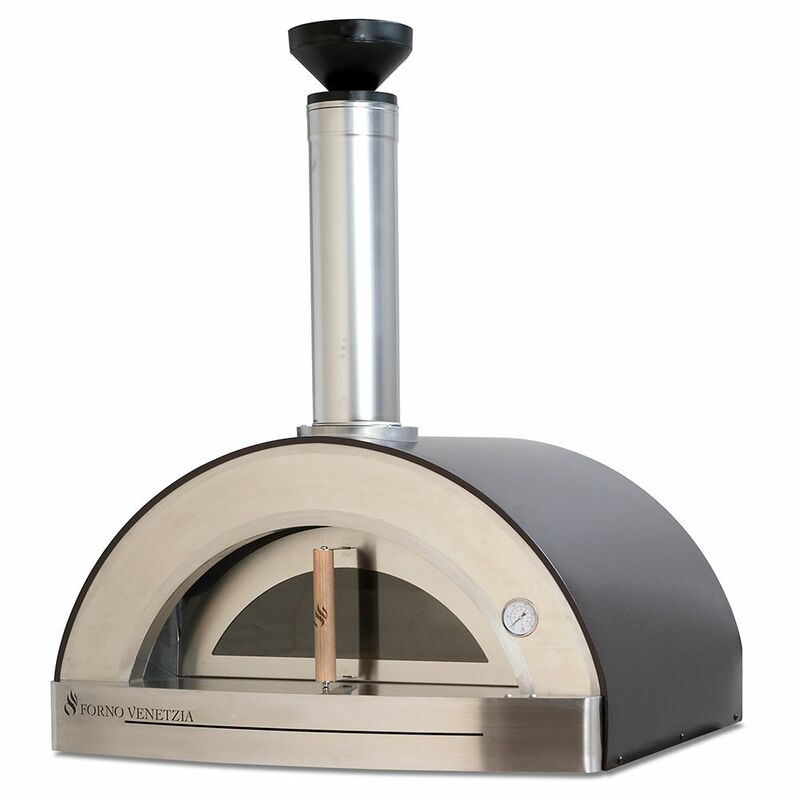 Torino, or Turin in English, is renowned for its architecture and cuisine and this Forno Venetzia oven continues to honor the heritage. Elegance, style and performance seamlessly combine to deliver an oven that will quickly become your favorite cooking appliance. During the week for a few or on the weekend for family and friends the Torino will be the principle ingredient for all your culinary adventures. Large enough for four pizzas, or several dishes at once. The Torino 200 Series Counter Top model brings elegance, style and performance to any outdoor kitchen. Experience the Renaissance.